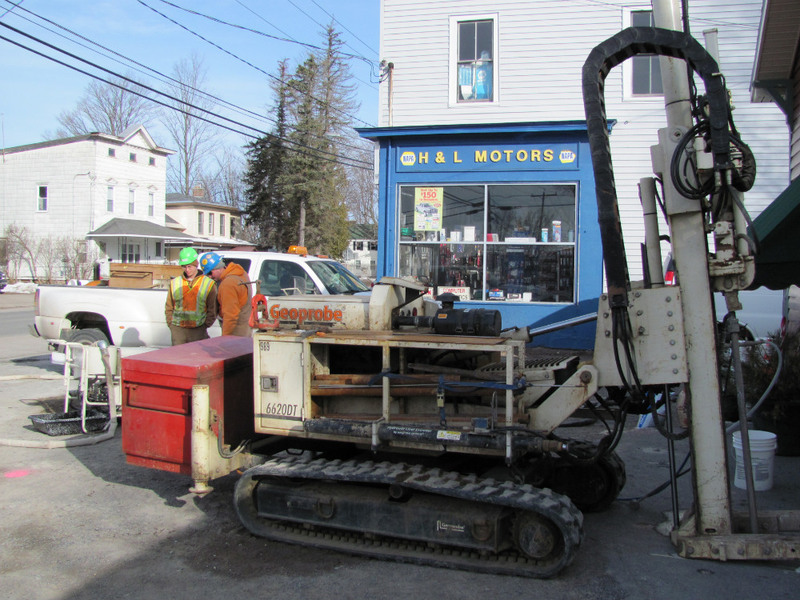 NRC conducted an in-situ chemical oxidation (ISCO) RegenOx® injection project at the above referenced site that was formerly operated as a general store and gasoline service station facility. This site has been the focus of an extensive investigation since the identification of petroleum contamination during a UST removal by the Town of New Bremen in 1999. Petroleum products, volatile organic compounds (VOCs) and semi-volatile organic compounds (SVOCs) are the principal contaminants present at the site. Completing a round of baseline groundwater and soil sampling and analysis. Performing multiple phases of RegenOx® injection, separated by periods of in-situ petroleum degradation. Completing rounds of groundwater sampling and analysis to evaluate treatment progress in December 2009 and March 2010. Performing one or more RegenOx® injection rounds in spring/early summer 2010. Performing a minimum of one round of combined Regenesis RegenOx® and ORC-Advanced (ORCA) injections for final site treatment. Completing rounds of groundwater and soil sampling and analysis at time frames to be determined to evaluate the effectiveness of the treatment program. Preparing ISCO event data reports and a final report for the project. Petroleum contamination identified during UST removal in 1999. Petroleum products, VOCs, and SVOCs. 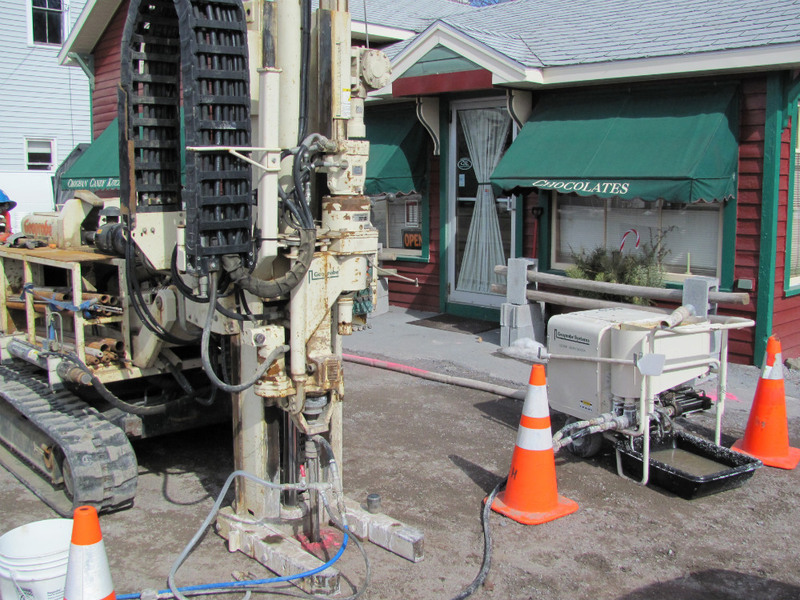 Installation of groundwater monitoring wells. Multiple phases of RegenOx® injection, sampling and analyses.